We are starting the first Bible Study for young adults at First Baptist Church of Eugene! The study will focus on the life and death of Jesus. We hope to learn about God’s incredible sacrifice, have some good self reflection and hear the other group members thoughts. Plus its FREE!! 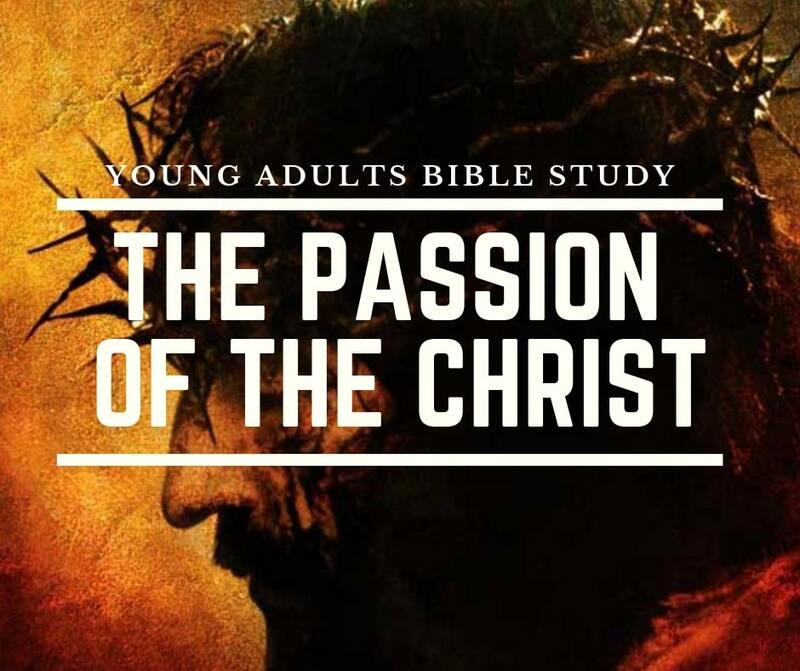 The first group will get together to watch The Passion of the Christ at FBC on the big screen April 7th at 6:00pm. Then a study will continue for 4 weeks at our leaders home in Eugene. The 4 week class will be on Sunday’s at 12:30 pm! We hope to see you guys there! Come hungry, lunch will be provided. Questions? Contact us at youngadults@fbceugene.com or click the link to register! Welcome! The young adult ministry seeks to serve and find a place for those in our church who would generally define themselves as post-college, pre-kids, single or married 20-somethings. We want you to feel welcome, connected and involved within both the greater church body at FBC, and the community of those who are in your same season of life. Join us as we begin this exciting new ministry! 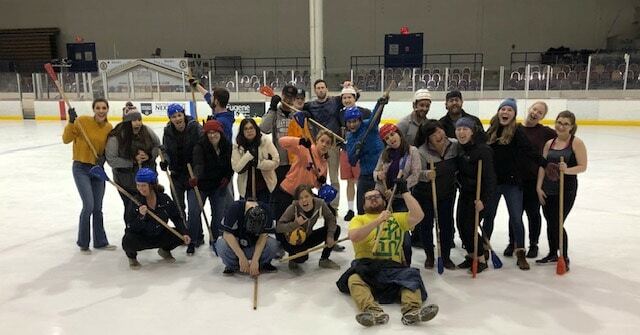 We want young adults to find belonging and fellowship within a FBC life groups. We have group that are both young adult-specific and multi-generational. For a list of Young Adult led life groups click the link here. Or to see a list of all available life groups, click here. Select the Get Involved button above to hear from Paul and check out the facebook page to see what else is going on with young adults at FBC.